Unmatched combination of breakthroughs - reduced Size, Weight and Power consumption (SWaP) - brings the accuracy and stability of atomic clocks to portable applications. 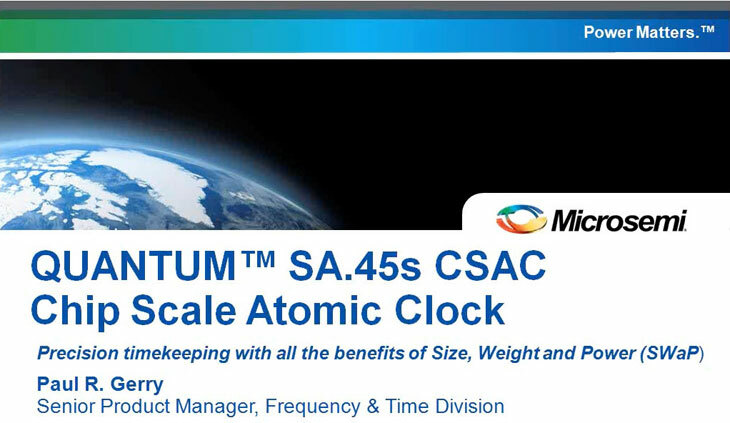 The Microsemi SA.45s CSAC is the world's first commercially available chip scale atomic clock, providing the accuracy and stability of atomic clock technology while achieving true breakthroughs in reduced size, weight and power consumption. New for 2018: A RoHS-compliant version is available with a wider storage temperature. Suitable for applications requiring lead-free components. 10MHz square wave and 1PPS, both in a CMOS 0V to 3.3V format. See how its used in BOSS magazine! 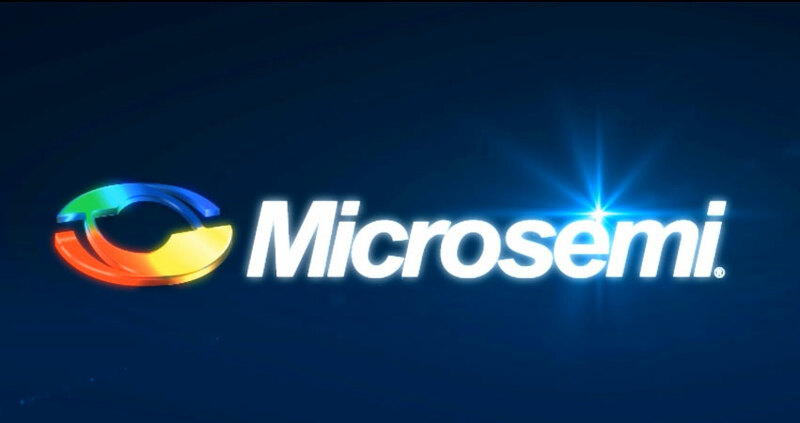 CSAC Demo The Microsemi "CSACdemo" software (Part # 084-00365-000) provides a convenient graphical user interface for monitoring and controlling the SA.45s CSAC. "CSACdemo" also is used for collecting and archiving monitor data from the CSAC. It can be installed and run on any PC running Microsoft Windows XP or Windows 7 and having at least one available RS232 (COM) port. Note: Multiple CSACs can be monitored from a single PC, provided additional COM ports are available.